2016 CADILLAC ATS PERFORMANCE 2.0T SEDAN !!!! HERE IS A RARE FIND 6 SPEED MANUAL TRANSMISSION CADILLAC !! 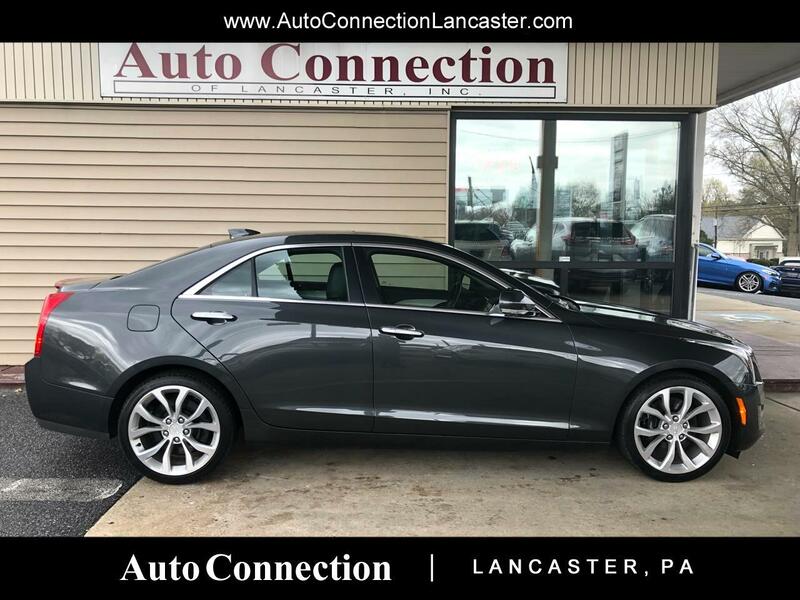 PWR SUNROOF,LANE KEEP ASSIST,LANE DEPARTURE WARNING,BACK UP CAMERA,WIFI HOT SPOT,HEATED STEERING WHEEL, HEATED FRONT SEATS,18''PREMIUM ALLOY WHEELS,HID HEAD LIGHTS!! !